Here in the great state of Texas, there are few things we get right – sunsets, big hair, and beer. 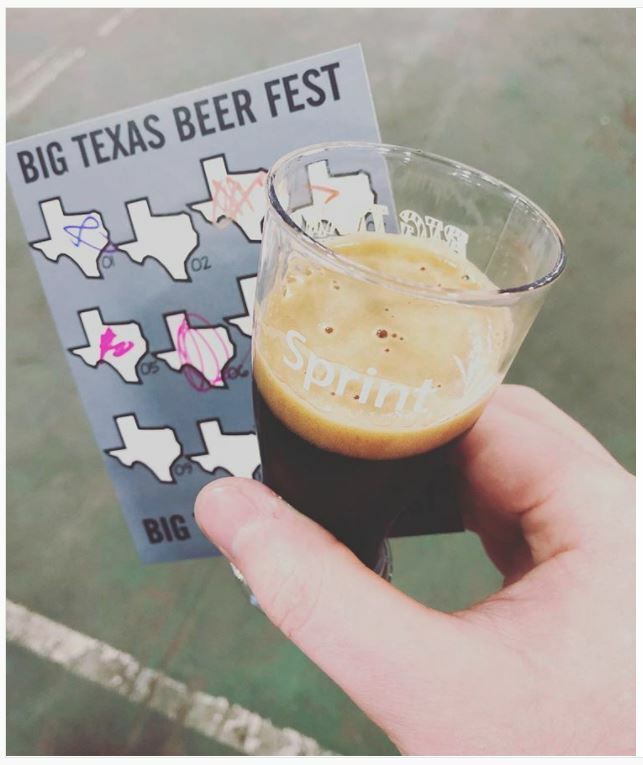 So naturally, when the Big Texas Beer Fest came to Fair Park in Dallas, people from around the state came to taste all the great beer Texas has to offer. 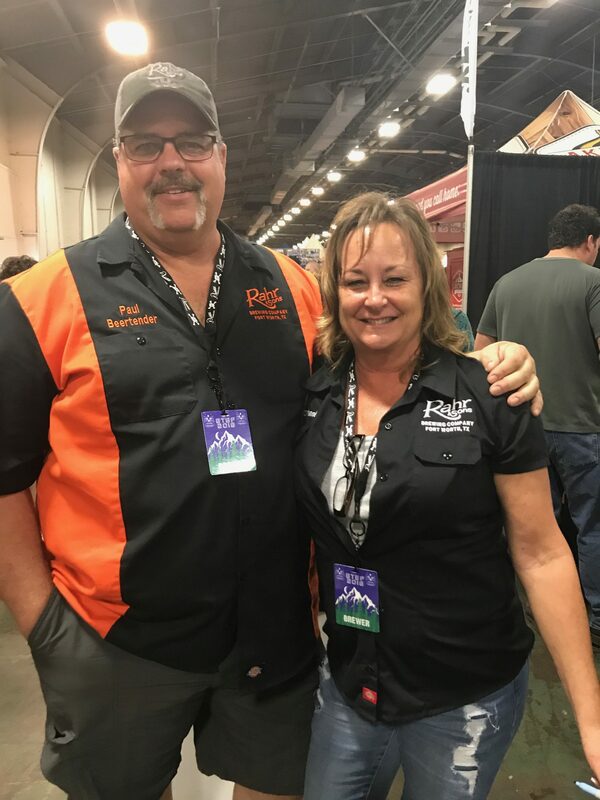 Chad and Nellie Montgomery, founders of the Big Texas Beer Fest, were inspired ten years ago by the Great American Beer Festival and decided to bring the same kind of event to Dallas. This past March marked the seventh annual beer fest that hosted over 100 breweries and showcased over 500 beers for the two-day event. Here’s a recap of what last year’s festival brought to Dallas! And this beer festival was not just a brewer’s delight, but it is also a mecca of promotional products. 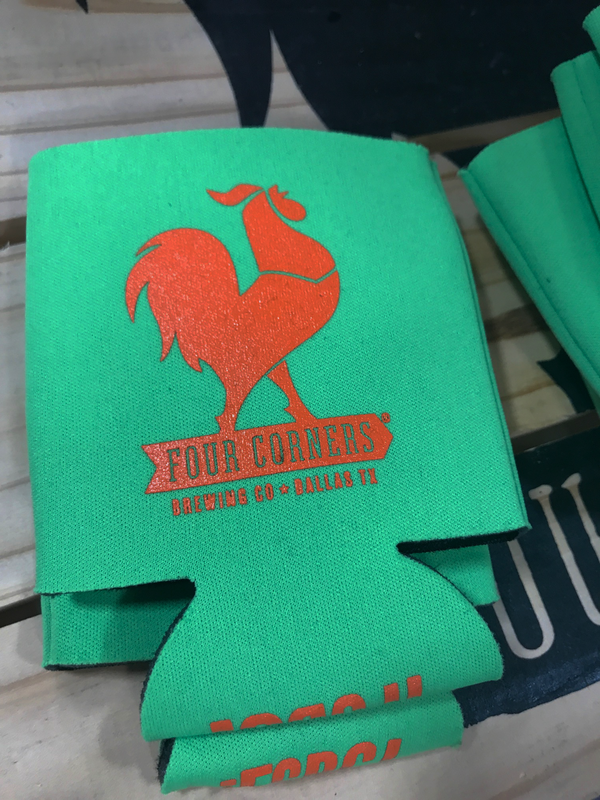 Check out our 10 favorite promo products from the 2018 festival! Upon arrival, you are presented with a two-ounce tasting glass. Sprint, the title sponsor of the beer festival, showcased their logo on thousands of these plastic cups. Over 8,000 people attended this festival and walked around with these branded glasses all day. Attendees could even take these glasses home as a souvenir of the event! There were also extra giveaways to the people who purchased a VIP ticket. 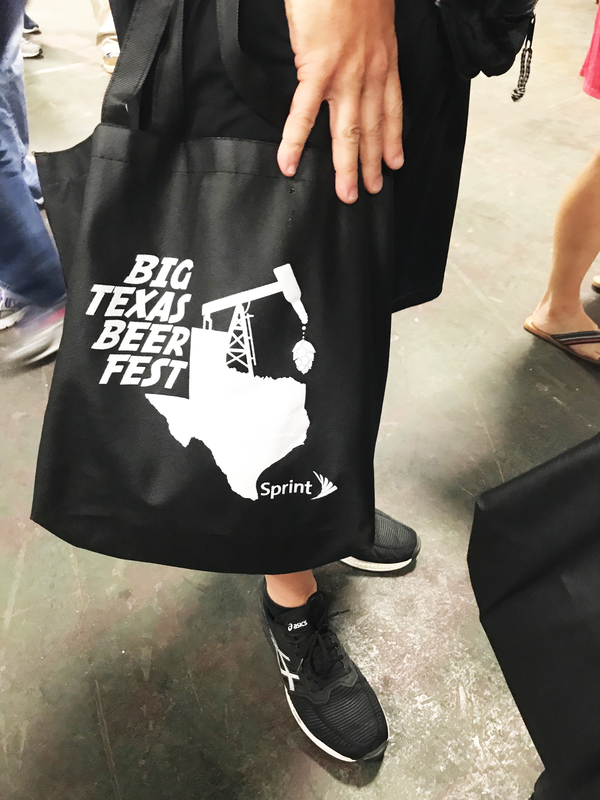 Not only did these attendees get to enter the festival an hour earlier than everyone else, but they were also given this memorable tote bag with the Big Texas Beer Fest logo imprinted on the front. These brewers also brought their A-game to the festival with their custom uniforms. Whether they had short-sleeved button downs or branded T-shirts, these uniforms showcased their brands and made a lasting impression on every person who visited their booths. It’s only natural to get a case of the munchies whenever you’re walking around tasting different beers. 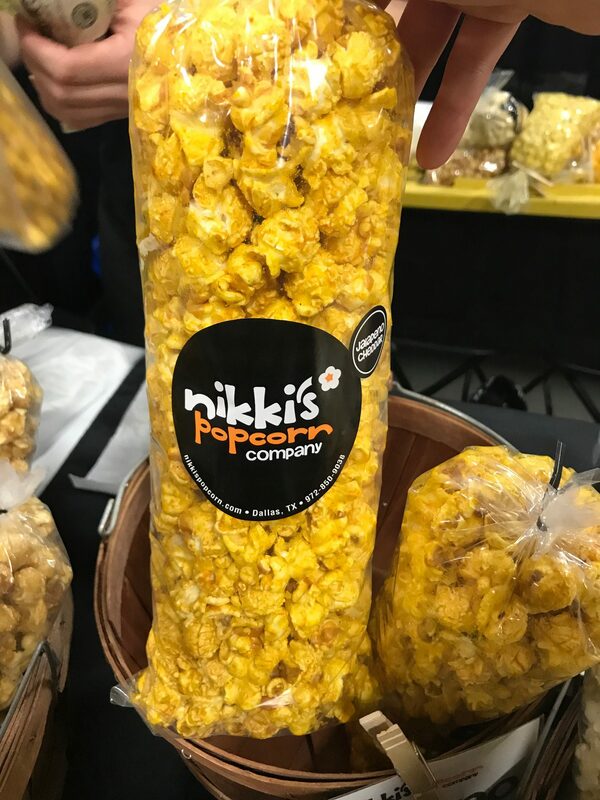 As the day grew later, the booth that quickly rose in popularity was Nikki’s Popcorn. Not only is her popcorn delicious, but her branding is so on point that multiple people were asking popcorn-holders where they could find her booth! This glass-holding lanyard was another perk of being a VIP ticket-holder. VIP members wore these Sprint-sponsored lanyards proudly as they made their way through the booths. Not only did these lanyards give Sprint even more exposure, but it also gave the VIP attendees status and a way to enjoy the show while being hands-free. 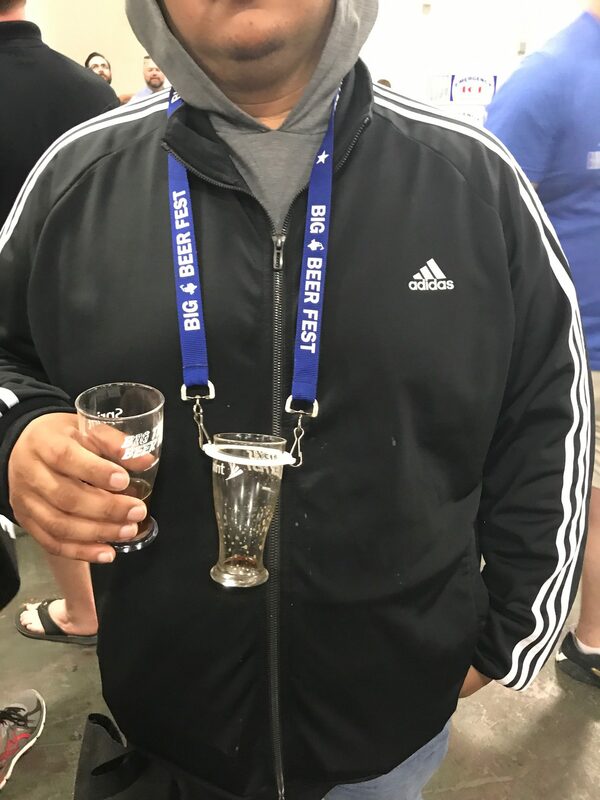 It wouldn’t be a beer fest without a ton of beverage insulators! 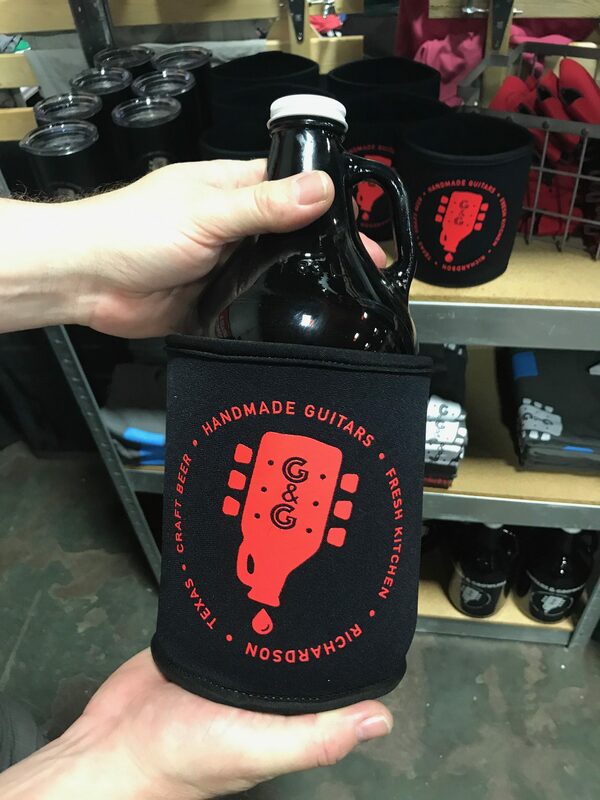 Breweries like Four Corners and Guitars & Growlers promoted their brands with these colorful beverage insulators that fit a normal beer can and also a jug of your favorite beer. 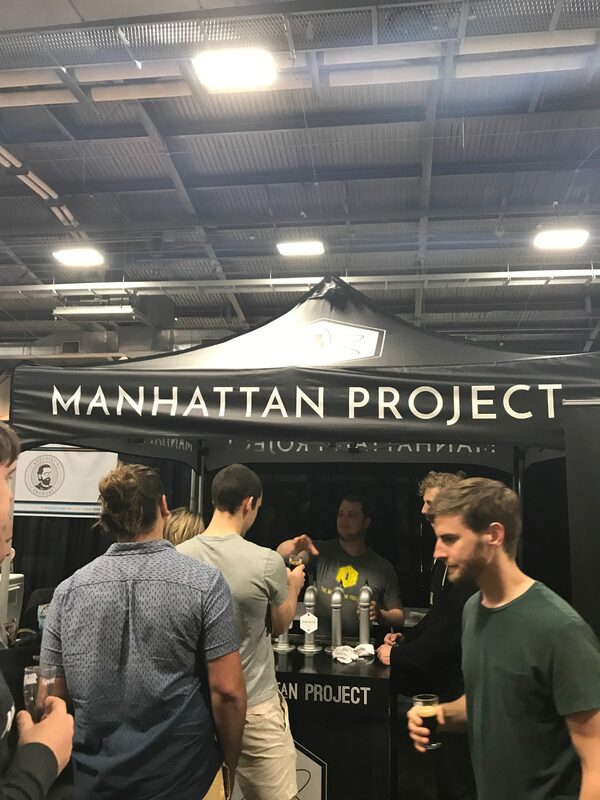 It wasn’t just their beer that made the Manhattan Project brewery stand out – it was also their pop-up tent. The tent complimented their minimalist style and also made it easy for everyone to find them on the show floor. Talk about an attention-getter! 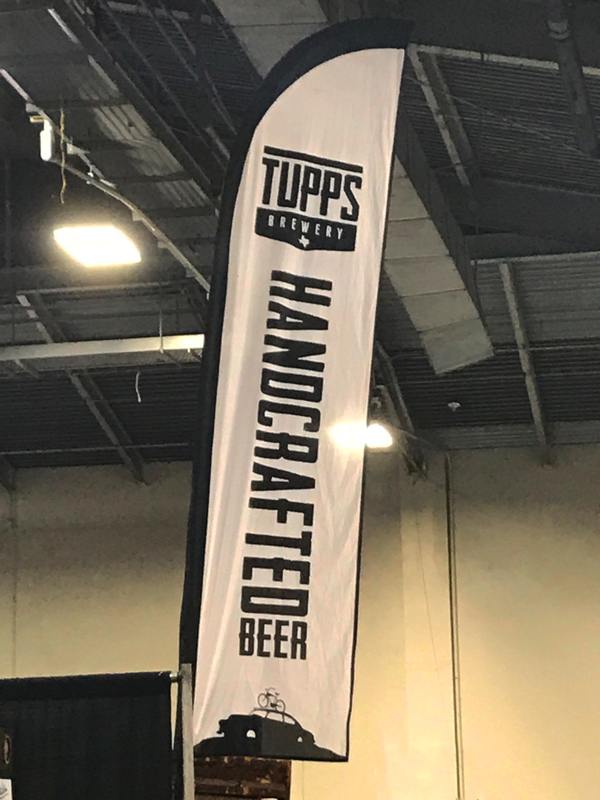 This feather flag from Tupps Brewery not only makes the people flock to their booth, but it is also a great way to promote their brand and message! Nothing draws a crowd more than a game. 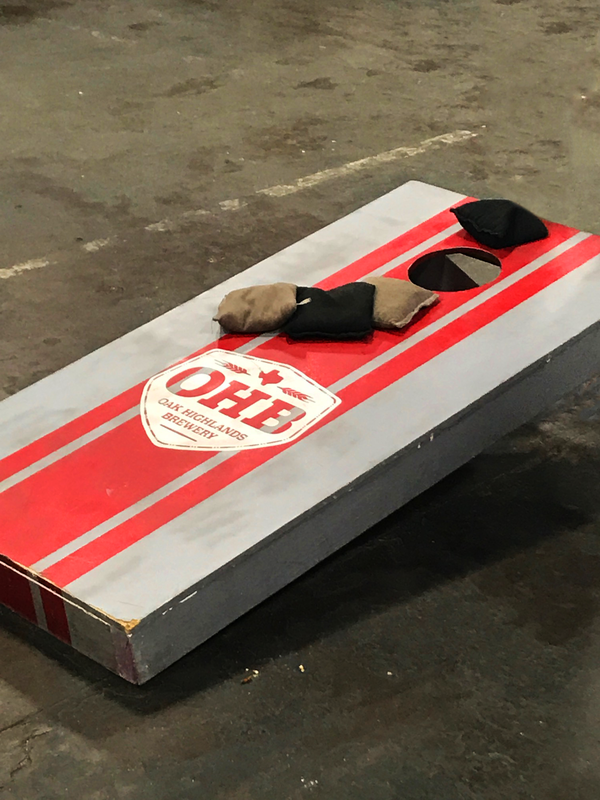 Oak Highlands Brewery brought the fun to the Big Texas Beer Fest with a bean bag toss game imprinted with their logo. And, of course, it wasn’t just the breweries who had their own promotional products. 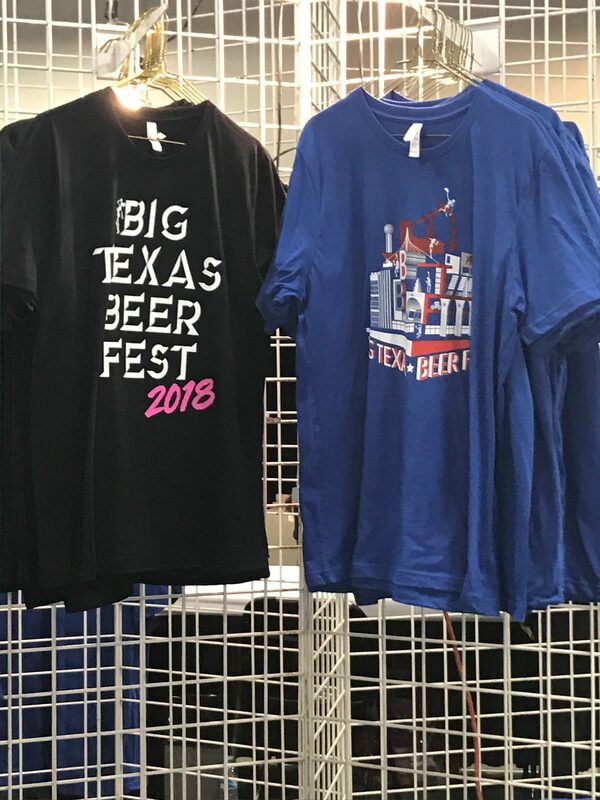 There were also Big Texas Beer Fest T-shirts for sale. 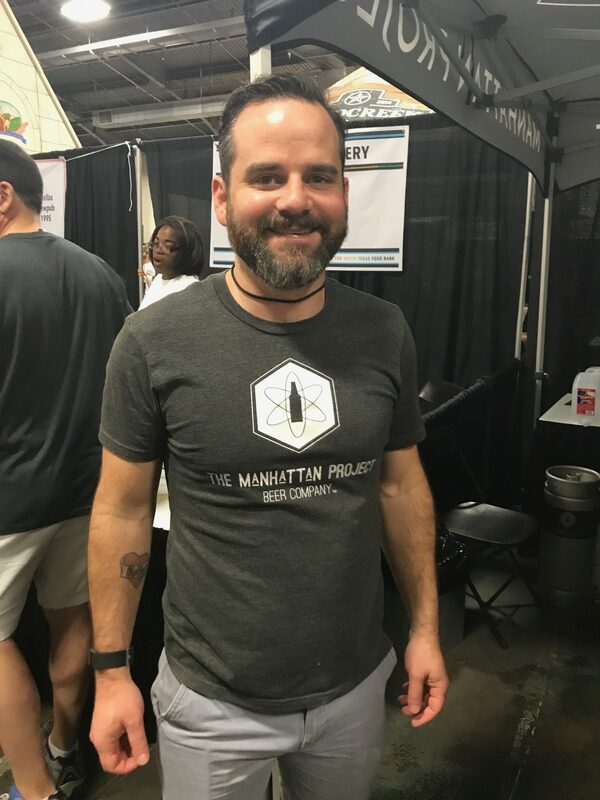 Not only did these shirts serve as another souvenir for attendees, but the Big Texas Beer Fest also donated a portion of their proceeds to the North Texas Food Bank. With summer around the corner, any of these products would make for great marketing campaigns! For more inspiration, check out our other promotional product blogs.